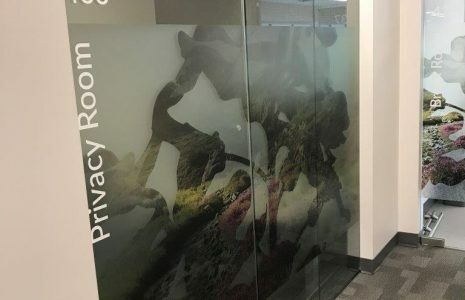 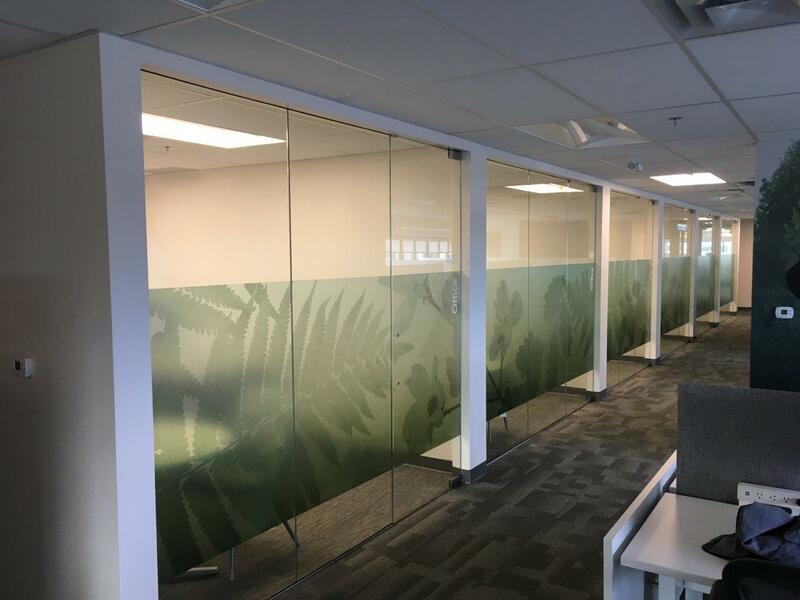 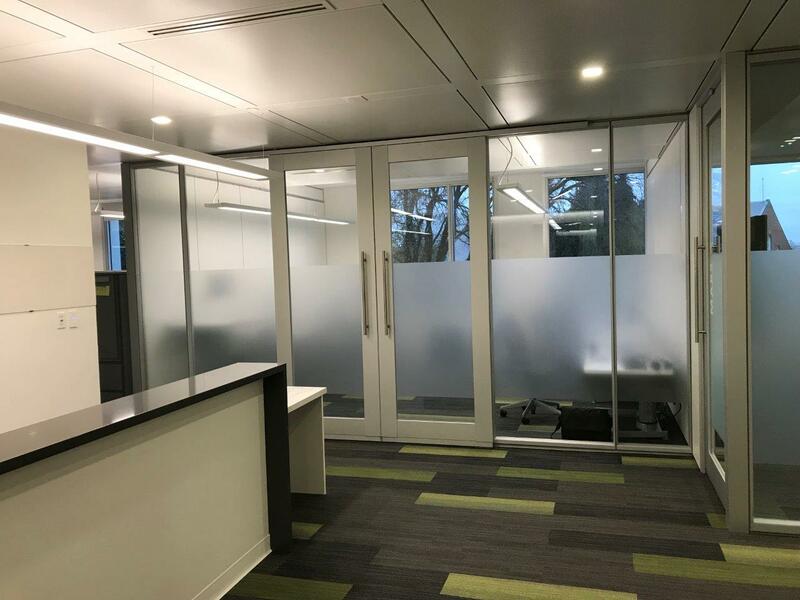 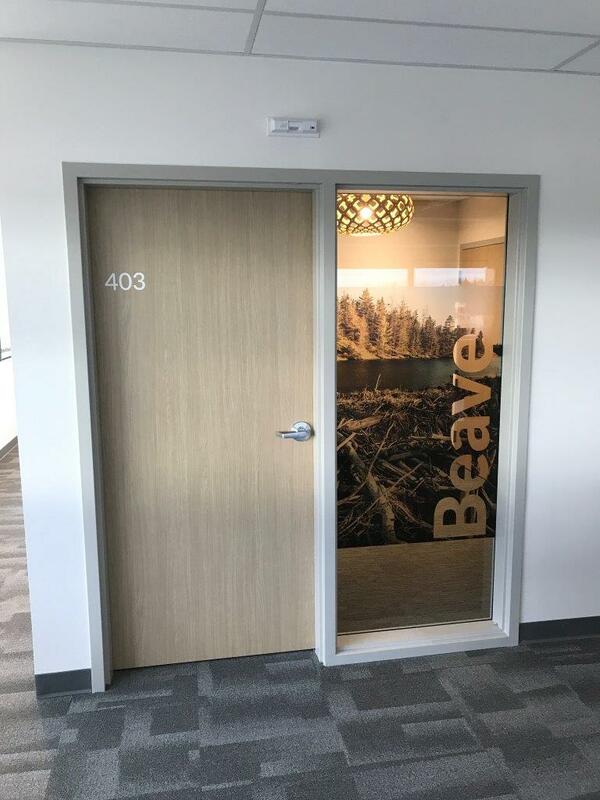 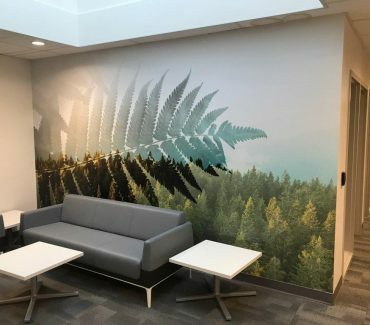 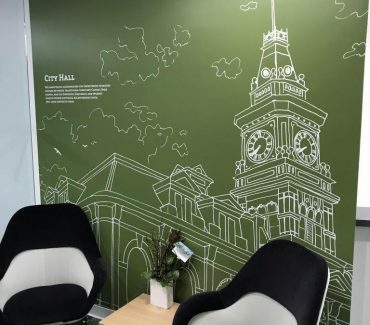 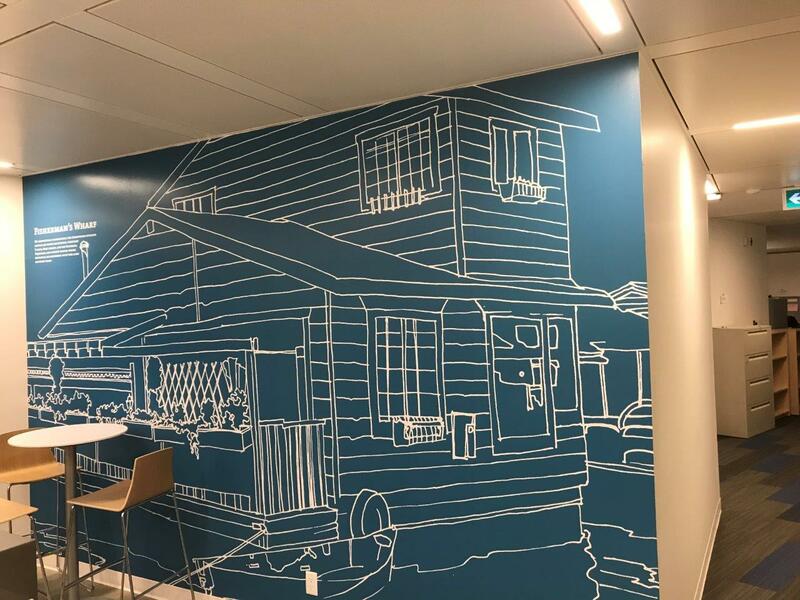 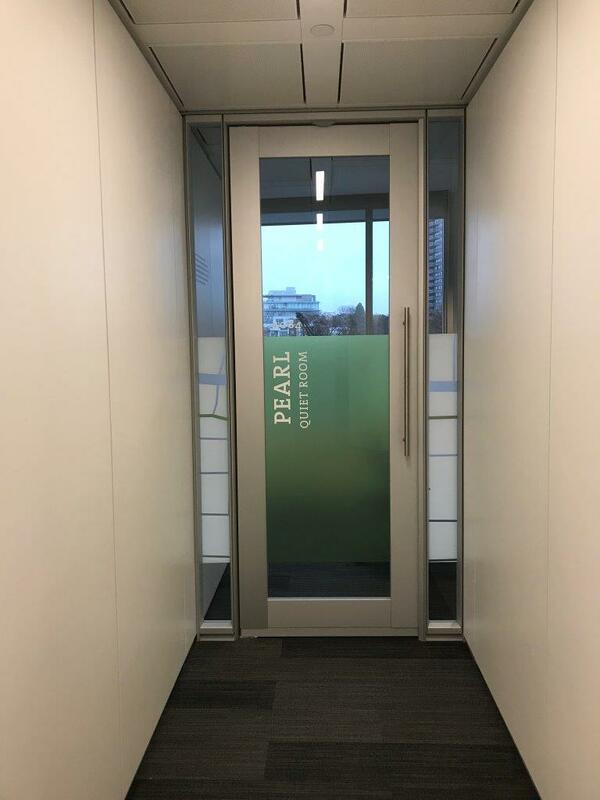 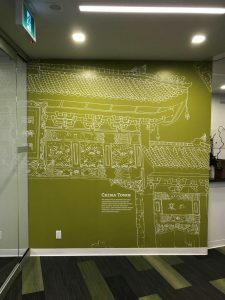 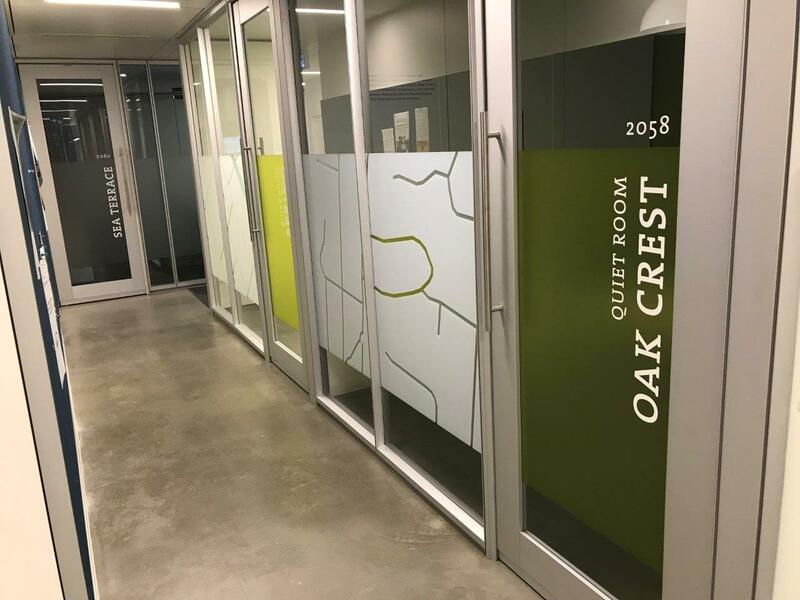 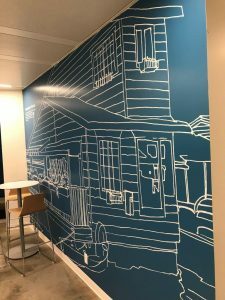 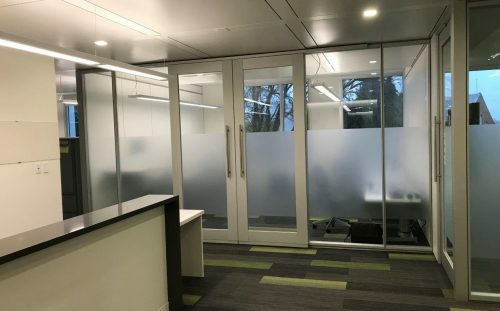 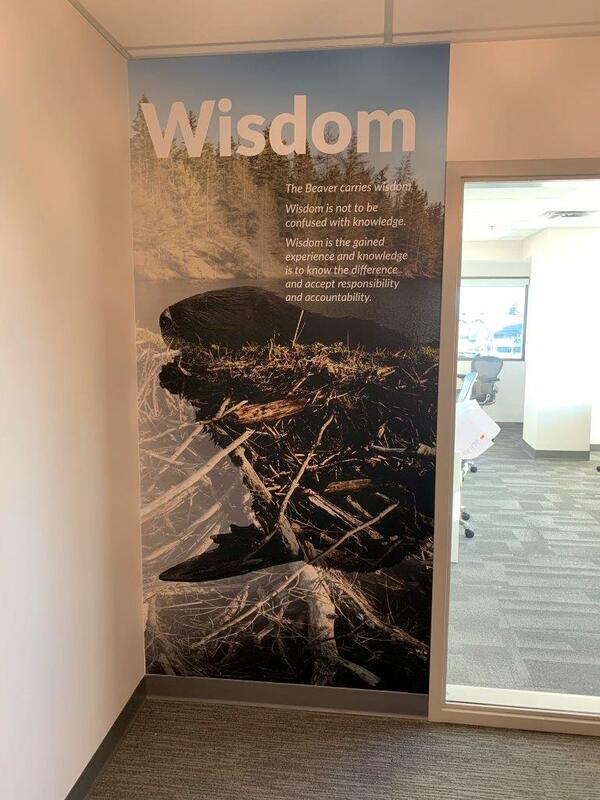 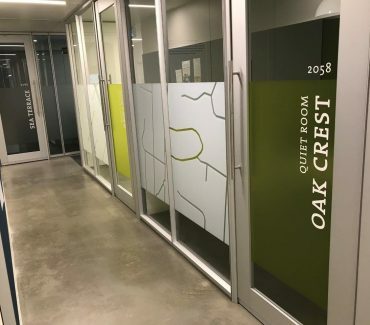 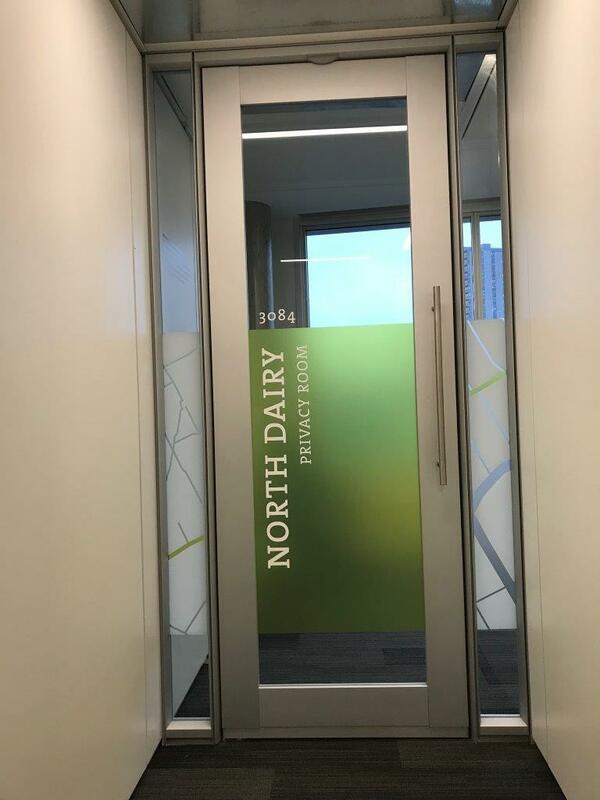 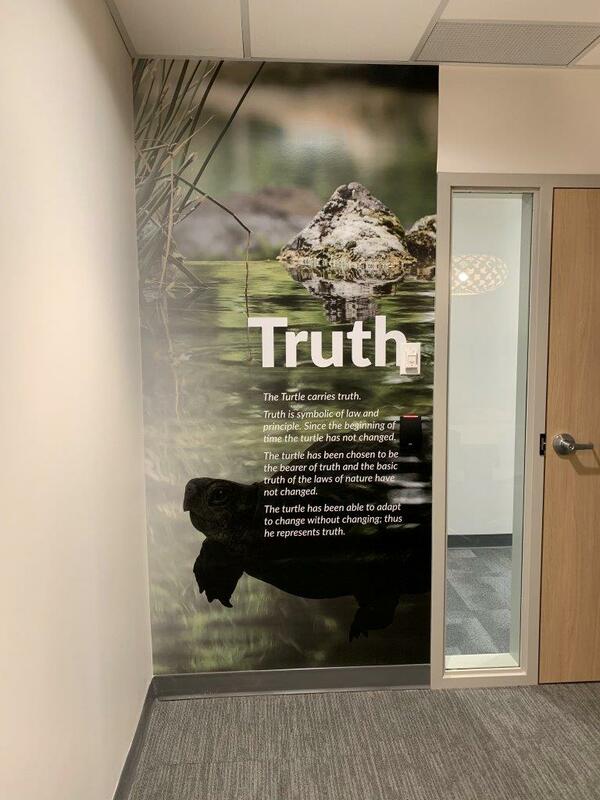 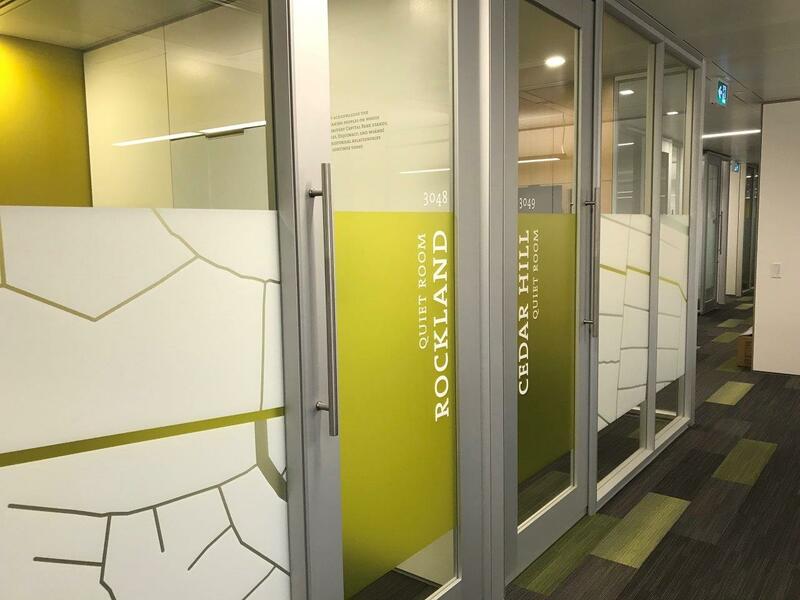 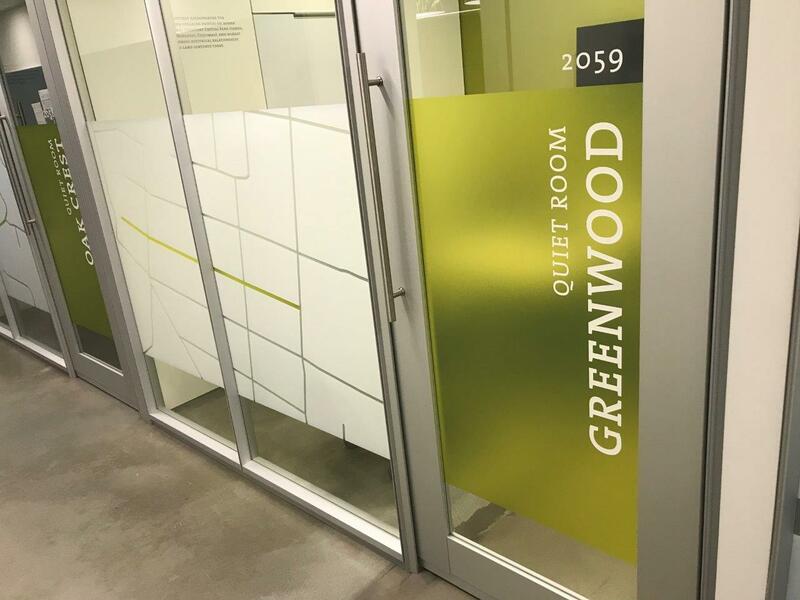 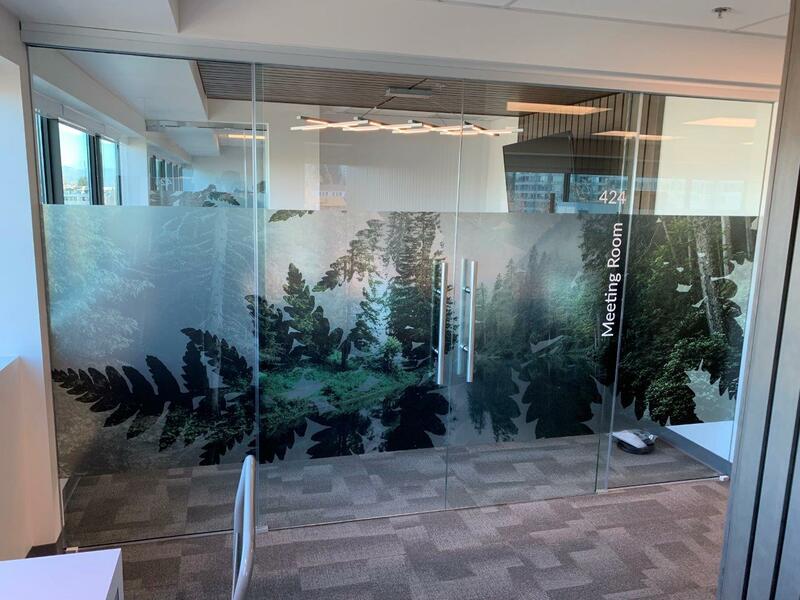 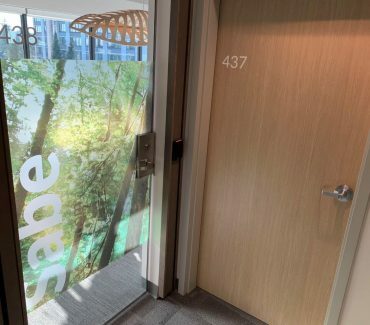 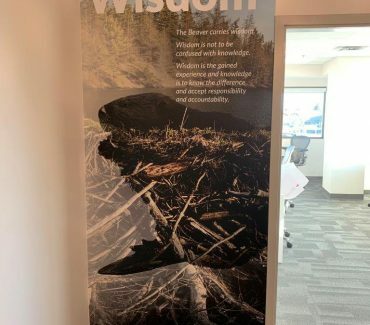 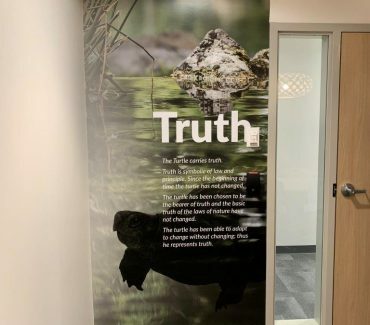 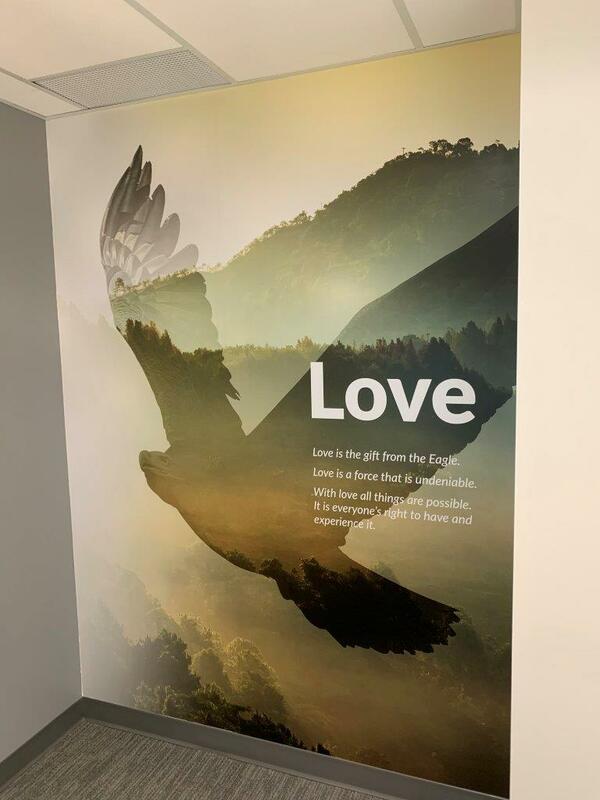 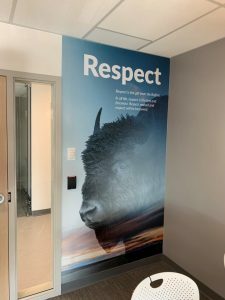 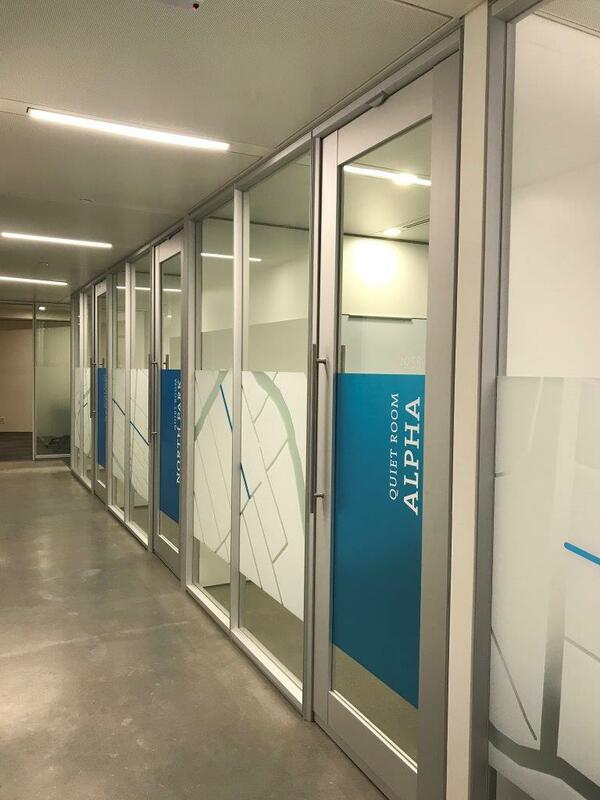 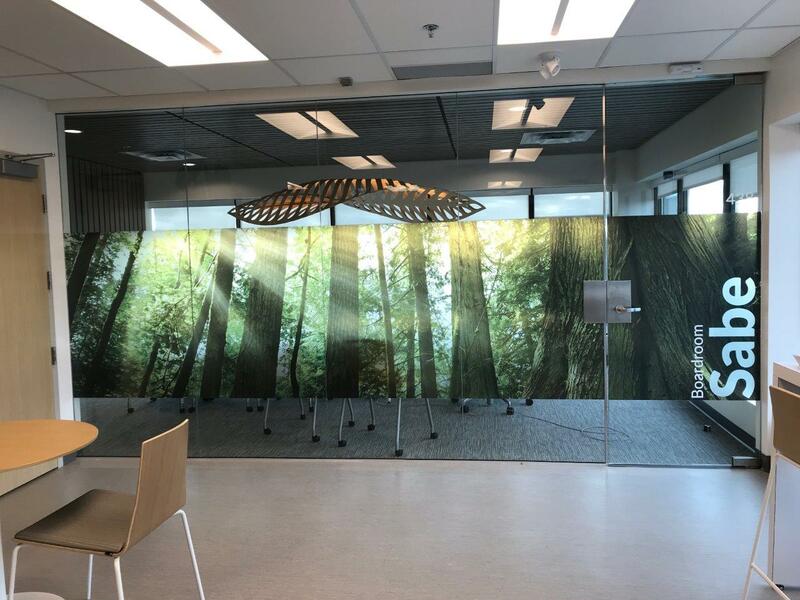 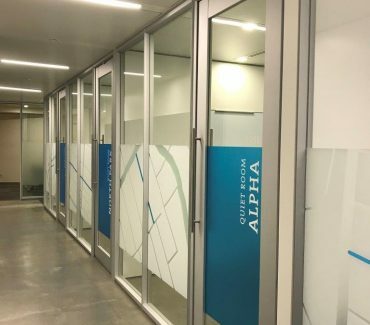 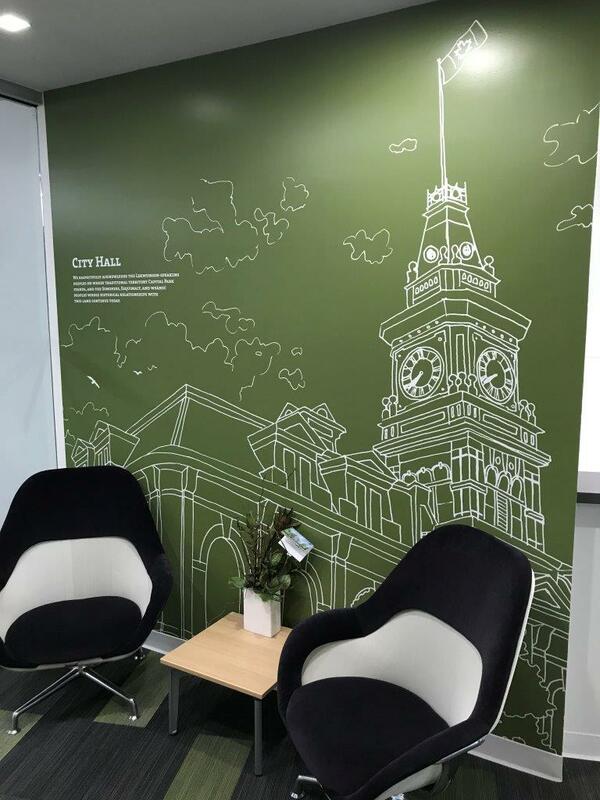 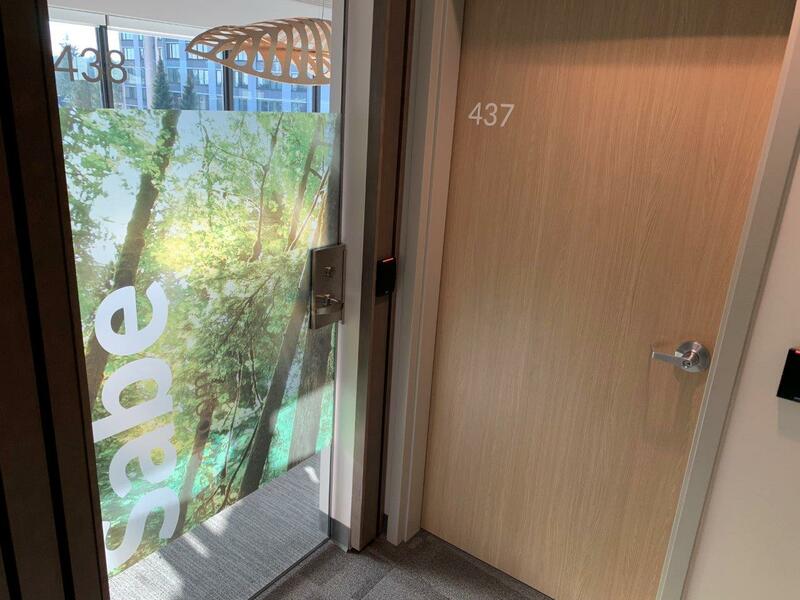 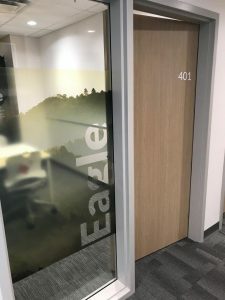 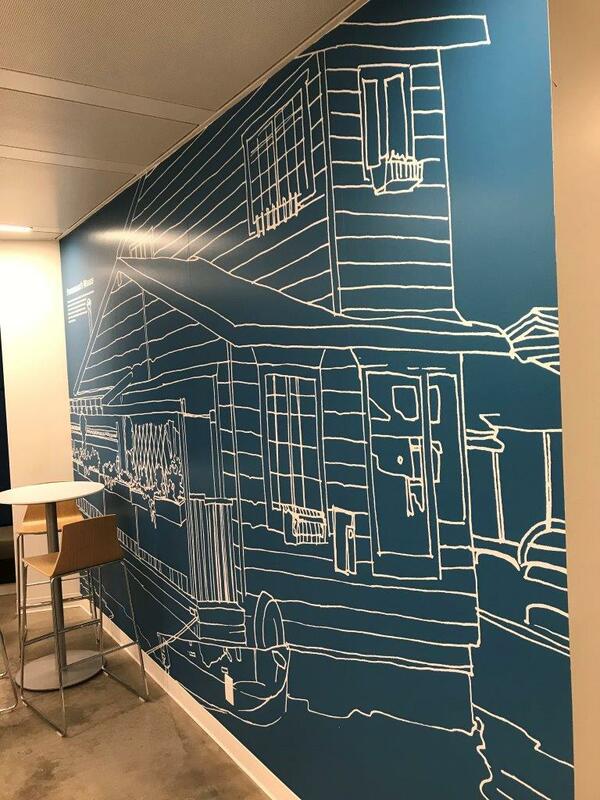 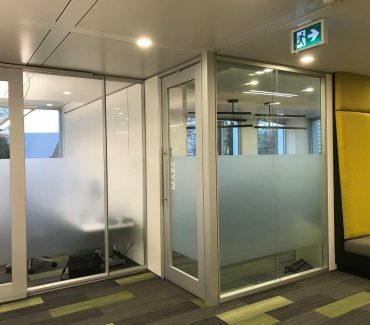 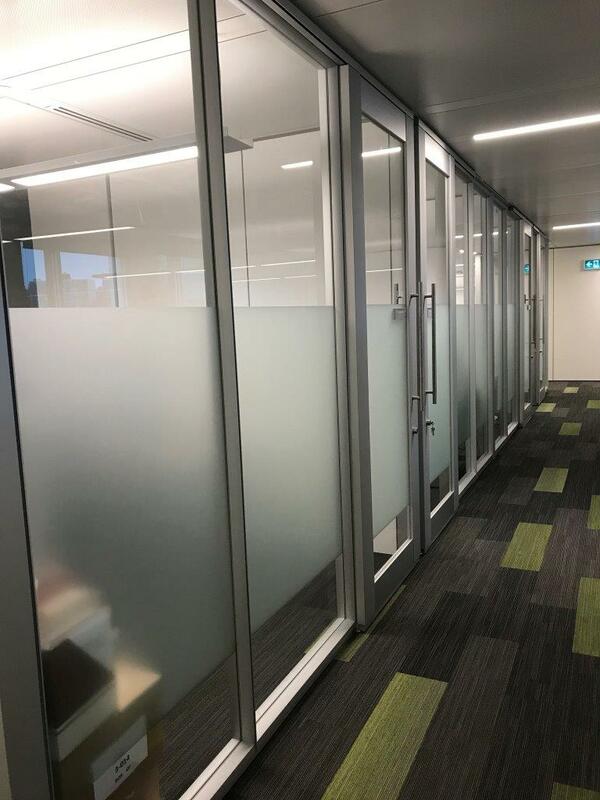 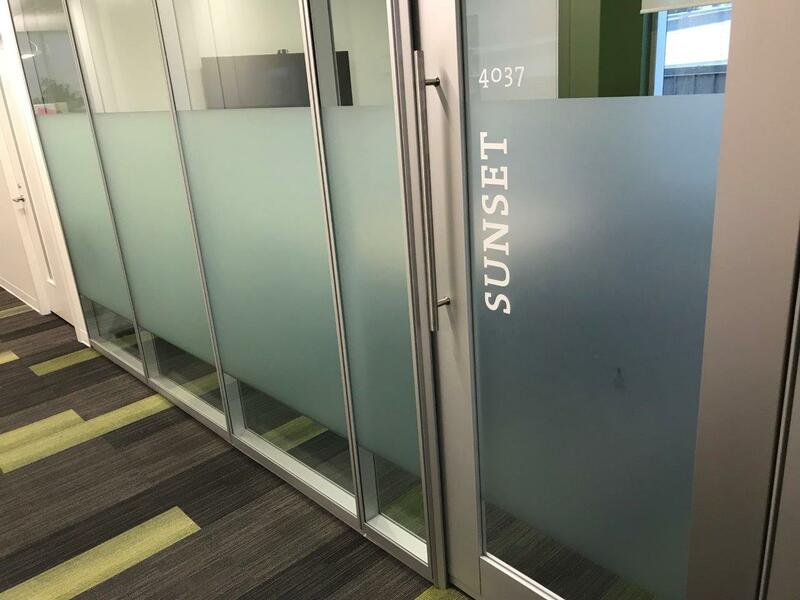 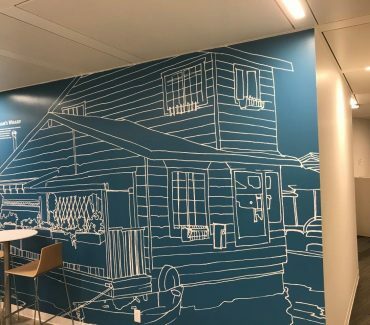 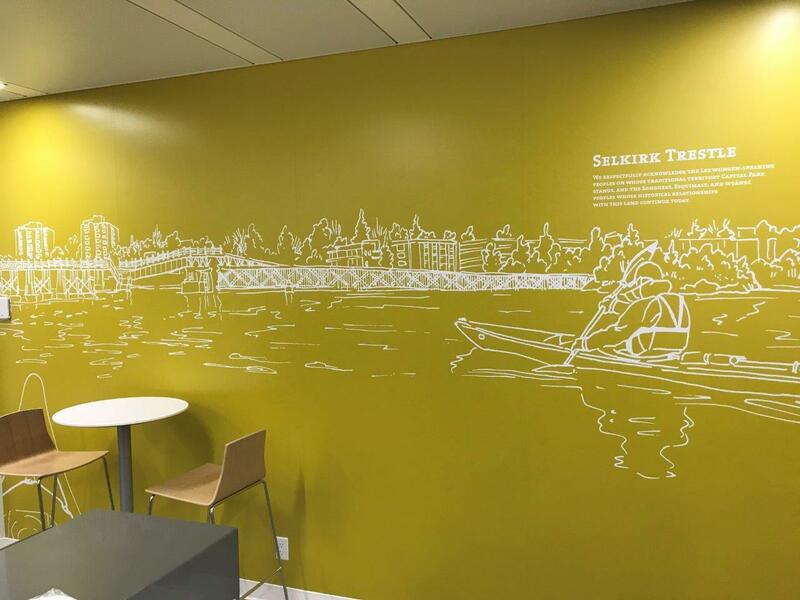 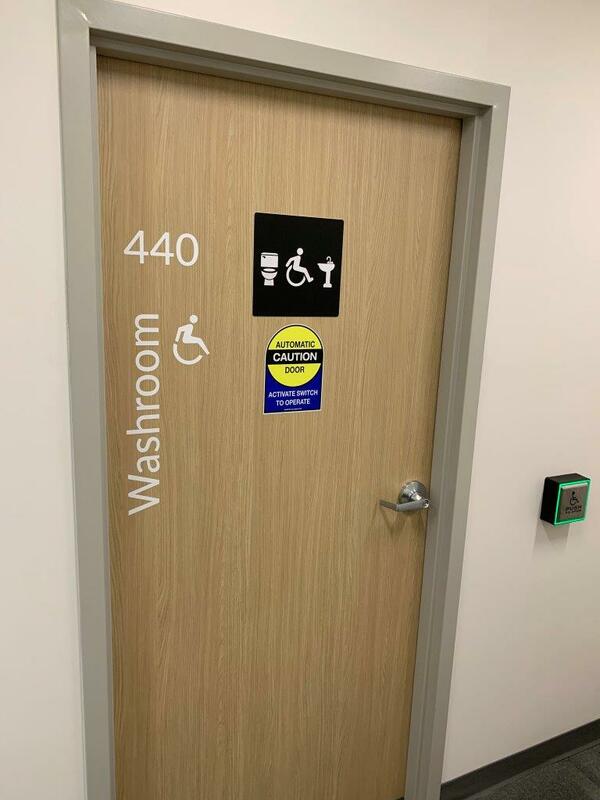 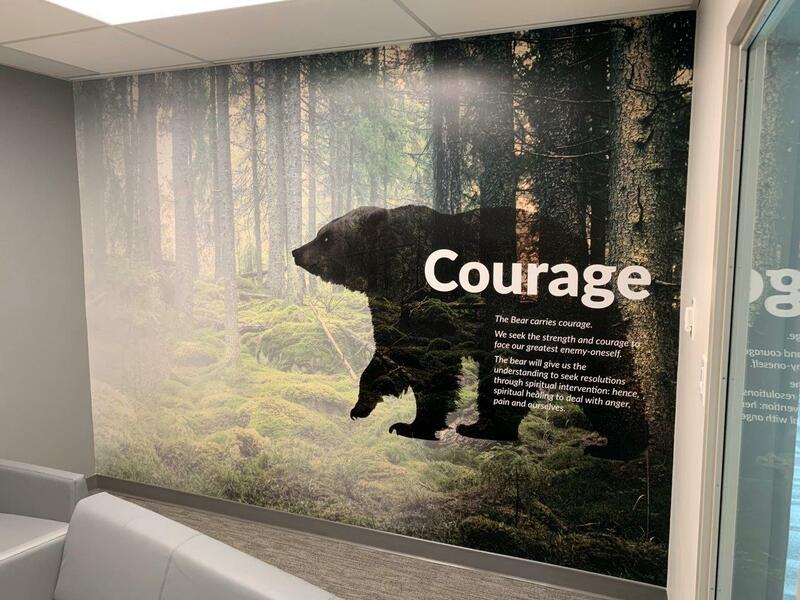 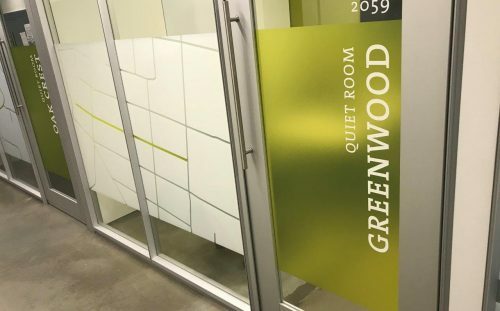 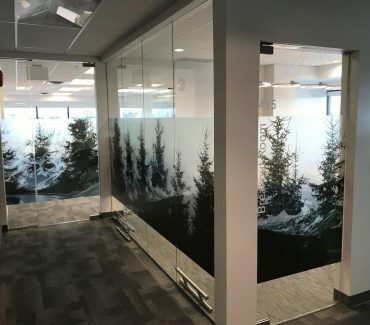 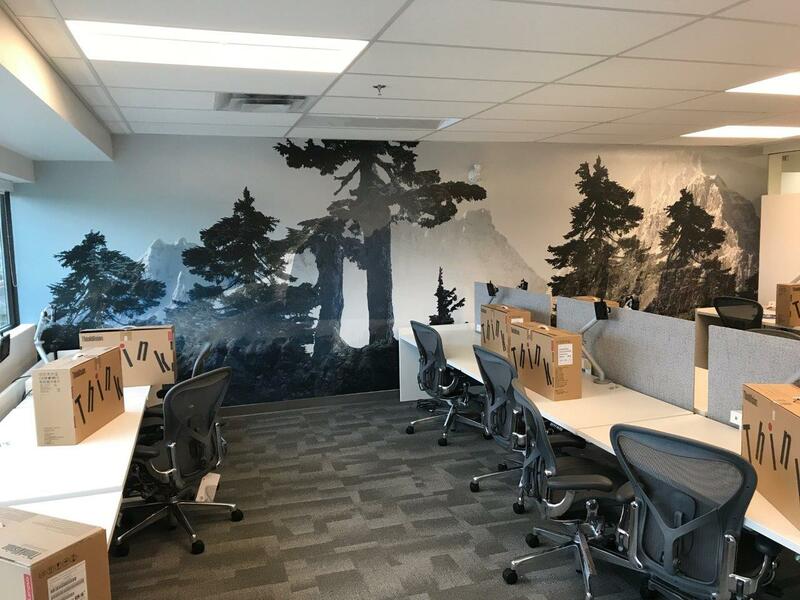 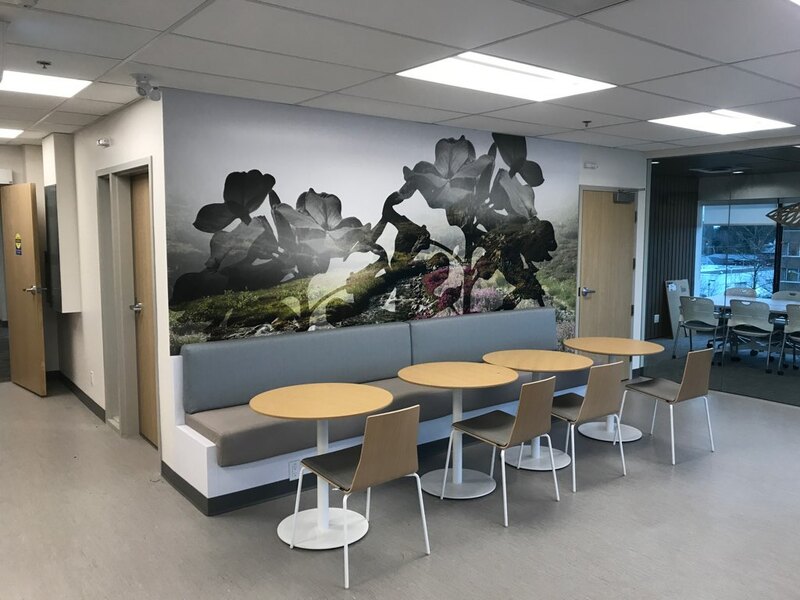 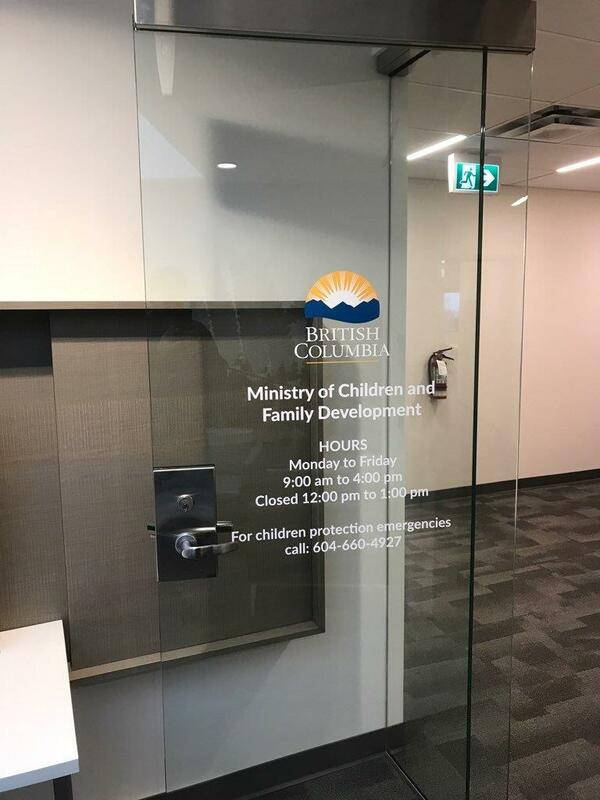 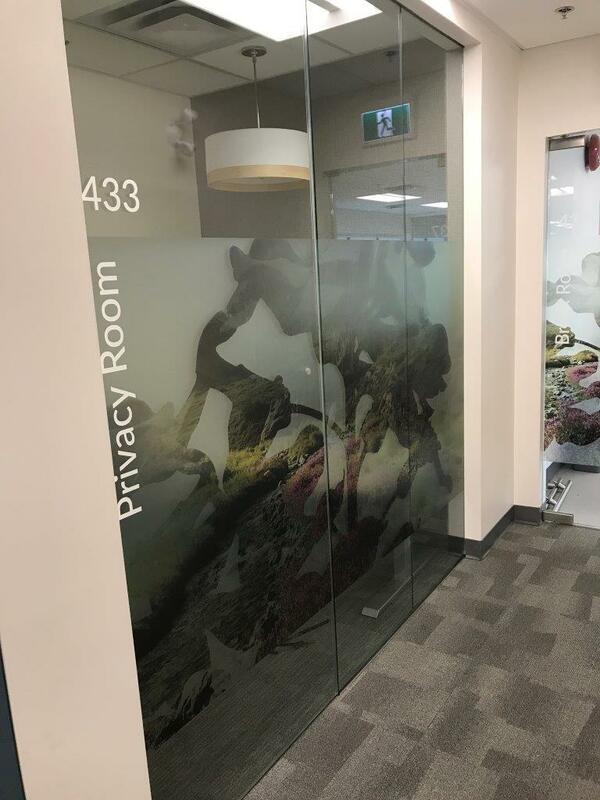 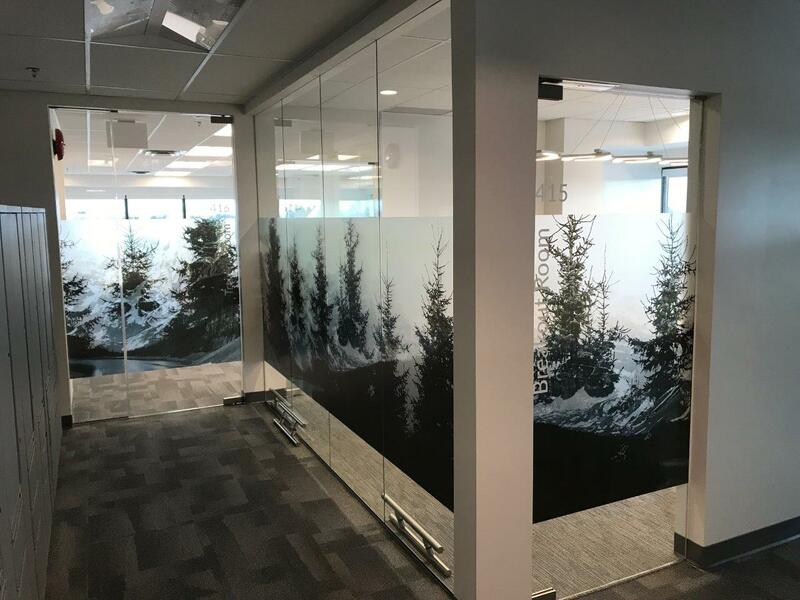 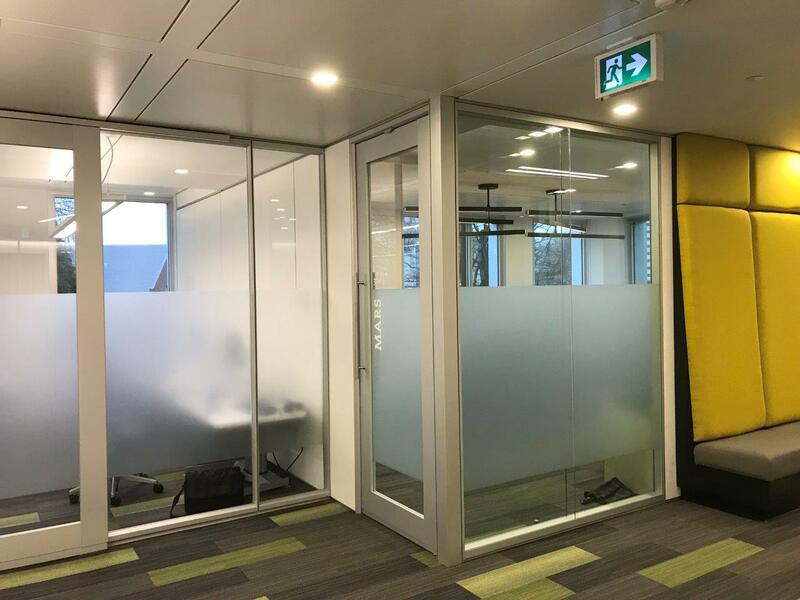 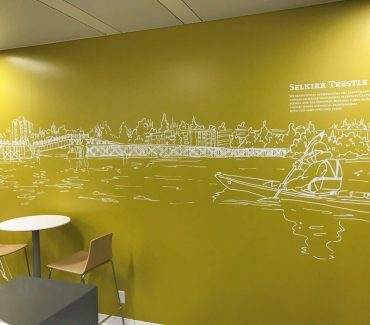 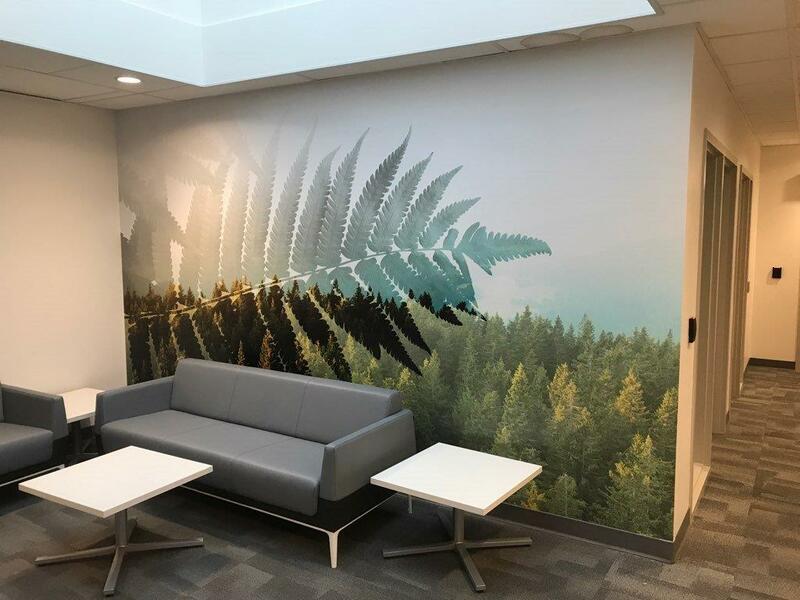 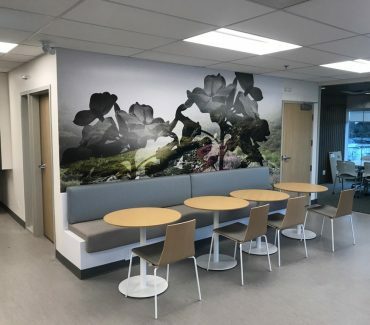 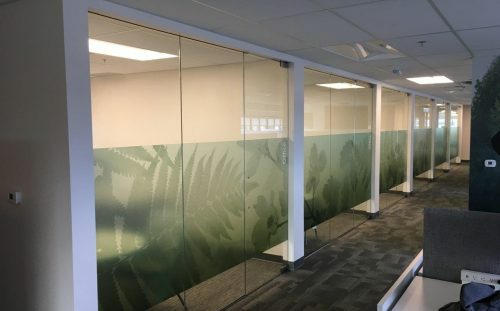 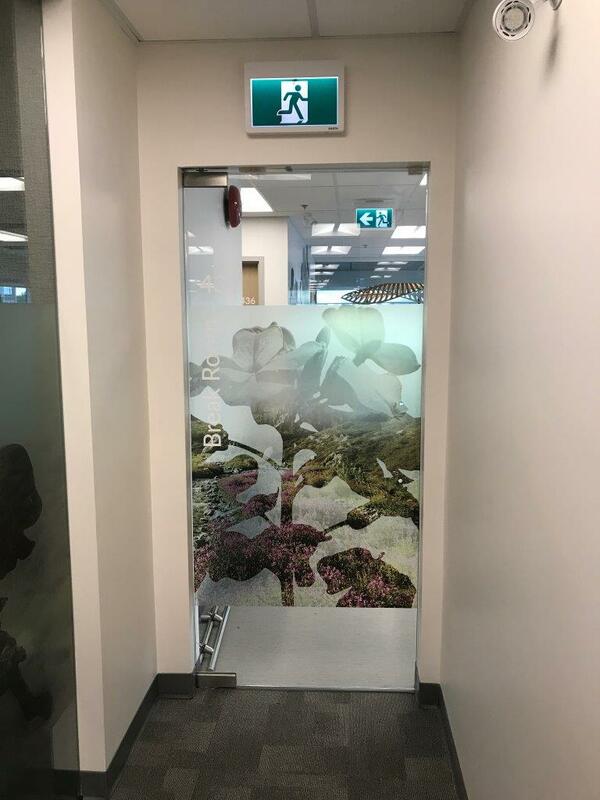 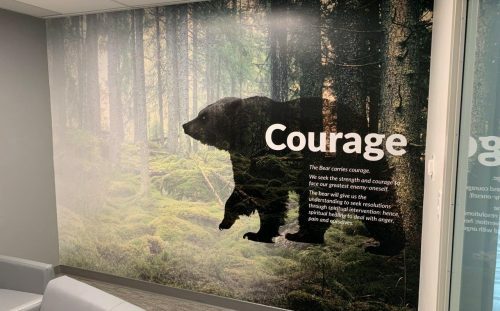 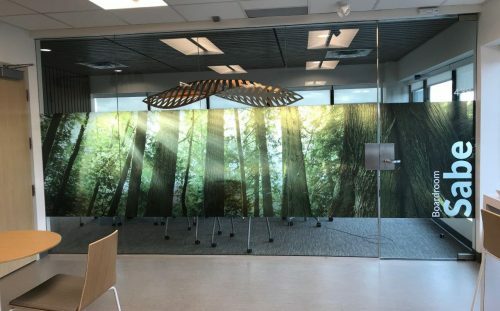 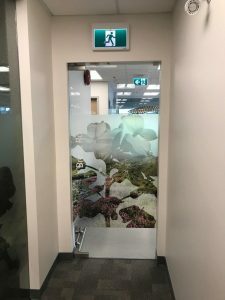 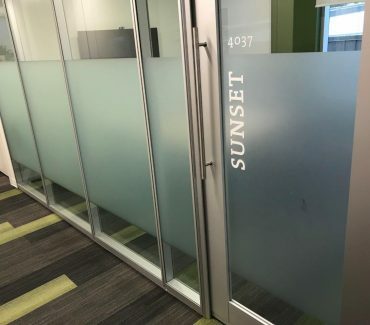 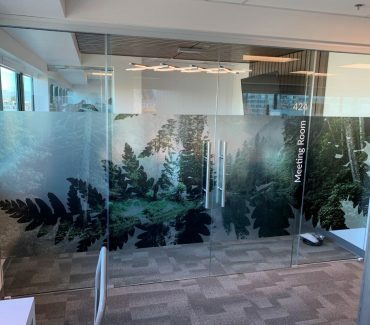 Multigraphics was ecstatic to help print and install the beautifully designed environmental graphics at two locations – Victoria and Vancouver, BC. 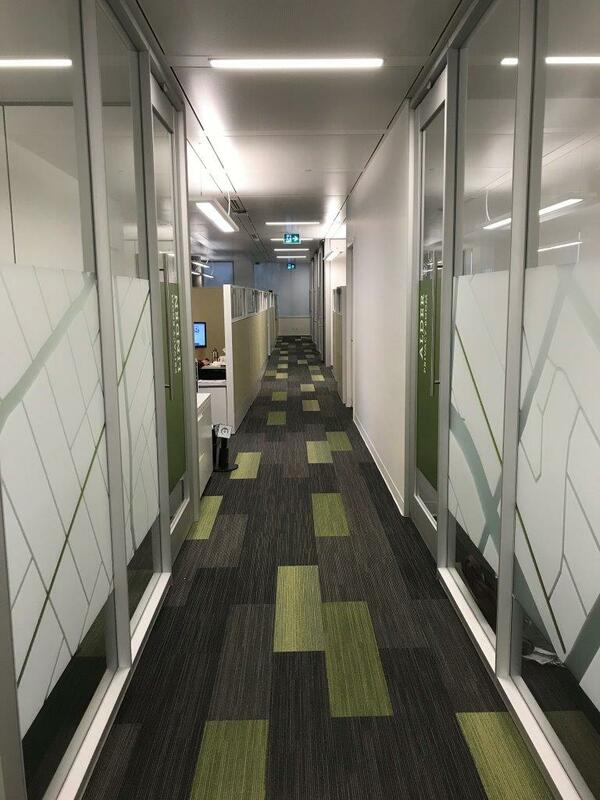 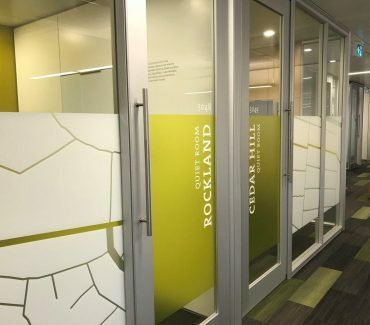 The project in Victoria spanned across five floors where each was distinguished by different colors that complimented the interior design of the space while creating a consistent tone across the facility. 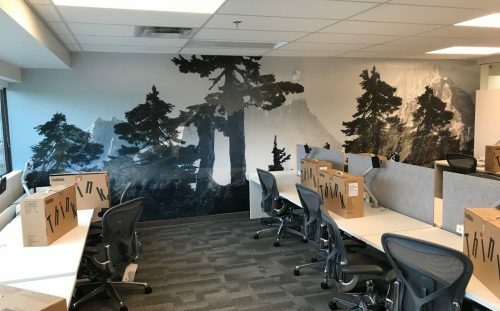 The project in Vancouver was more focused on capturing the essence of the brand and creating a motivating environment for the employees. 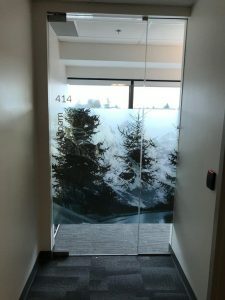 Visit our Office Graphics page for more info or ask us directly on how we can help you with your graphical needs.